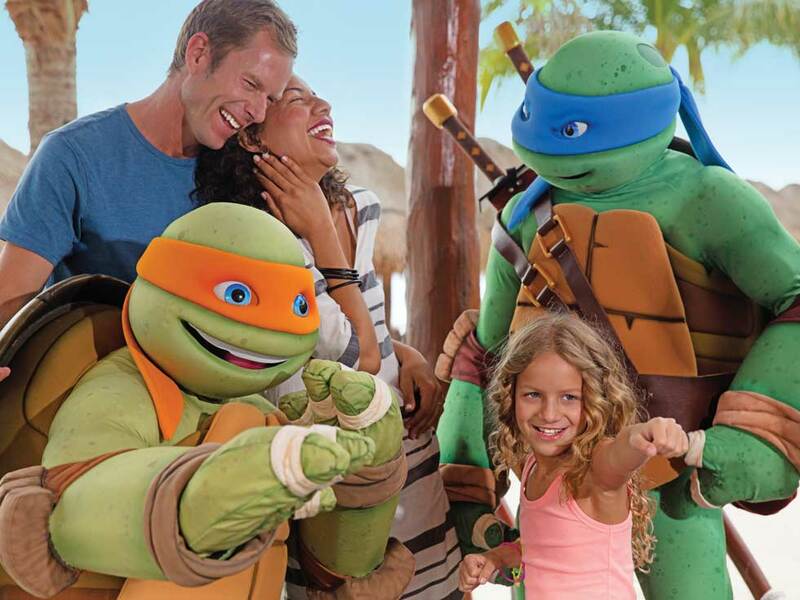 Opening in Spring/Summer 2019~Mexico’s First and Only Gourmet Inclusive® Nickelodeon Resort! This resort will feature all oceanfront swim-up suites, infinity pool penthouses and one of the destination’s largest water attractions. 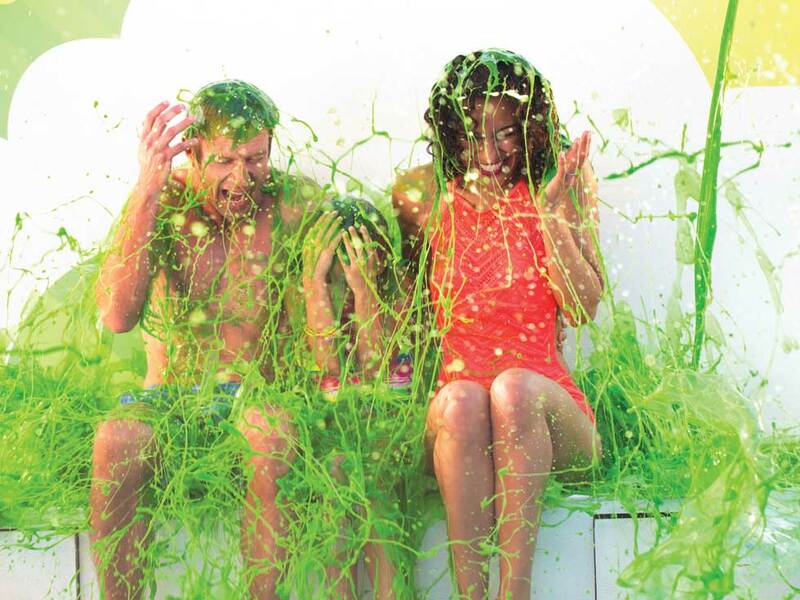 Nickelodeon Hotels & Resorts Riviera Maya will offer 276 oceanfront swim-up Pad Suites and Flat Suites, plus four sprawling Nickelodeon-themed signature Penthouses perched on the top floor of two modern six-story buildings. 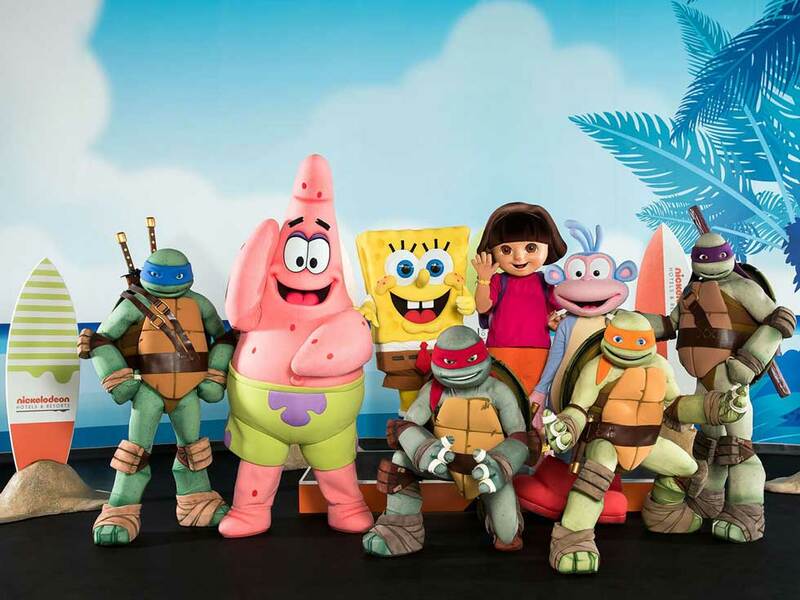 The playful and stylish Penthouses are being designed in accordance with favorite Nickelodeon content and characters including Teenage Mutant Ninja Turtles and SpongeBob SquarePants. All four Penthouses boast infinity pool swim-up access and sky-high oceanfront views of the property’s secluded white sand beach along the Caribbean Sea. The epicenter of the property’s exceptional entertainment is Aqua Nick, affording nearly 500,000 square feet of family fun with activities for everyone including a lazy river, waterslides, a splash park, an interactive water playground for toddlers, and mini relaxation pools. On-site lockers, bathrooms, showers and towel service ensure every comfort is met. Aqua Nick will also feature exciting culinary options to suit every taste. Email me at Laure@TravelLuxuryVacations.com or call me directly at 979-472-0044 for more information about your next trip to paradise. Give the Gift of Travel this Season!